**Special Happy Anniversary Mom and Dad (Peggy and Wayne) Edition! We have now been on the road for 2 months! The trip has started to feel more and more real and less like a summer vacation. School has recently started and that really made a difference in how the trip feels for Della. It is hard to believe we are going to be gone for so long. At the same time, we are already 2 months in! We plan to do a recap every month to summarize and then reflect. We traveled by 5 long distance buses. ~ Our first top moment came at the very beginning of the month! 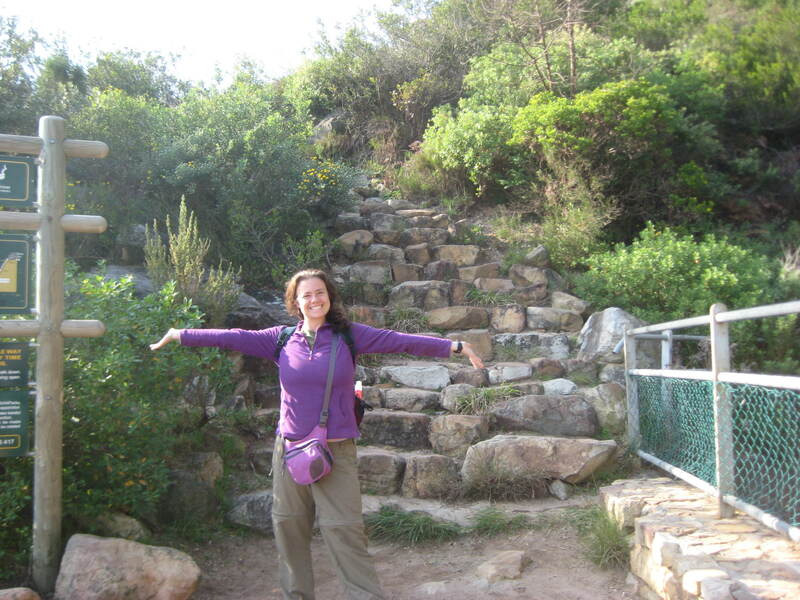 During our time in Cape Town, we took a tour to the Cape Peninsula. It was a wonderful day with beautiful weather and amazing scenery. 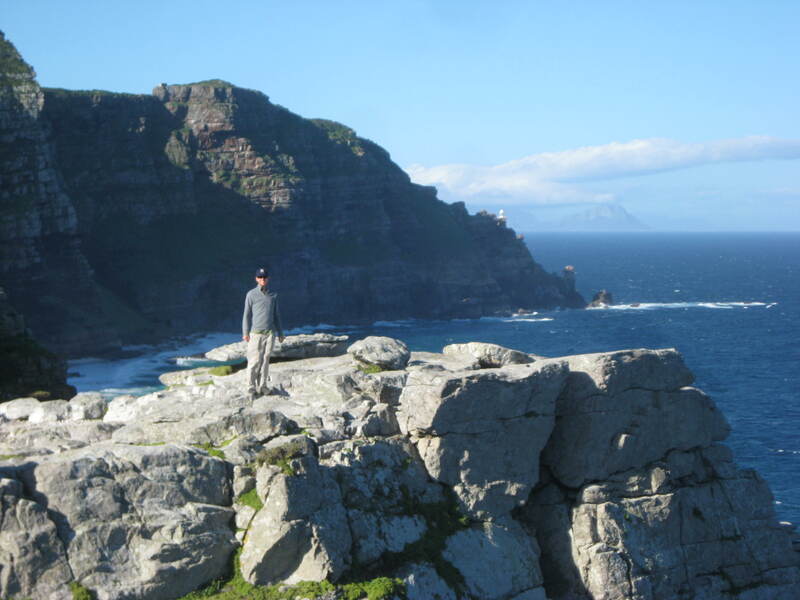 First we drove to Cape Point which was gorgeous. 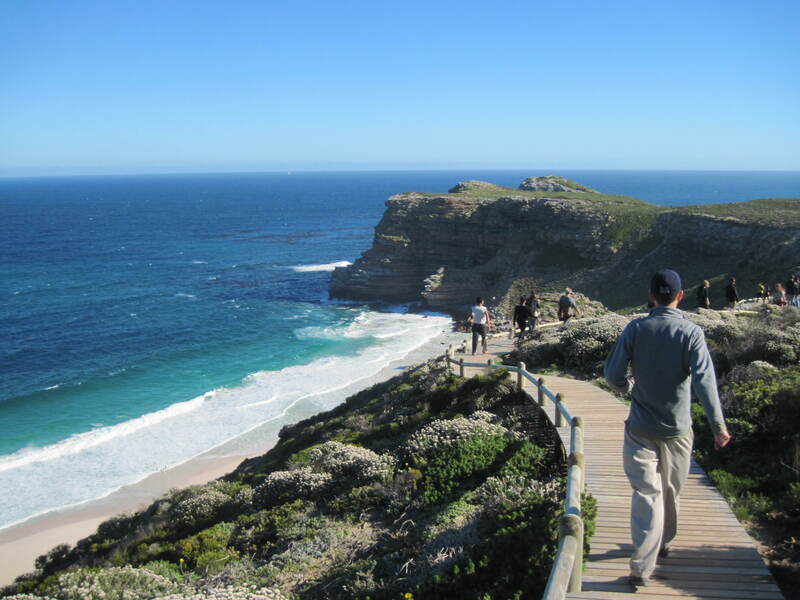 From then came our top moment: we took an approx 45 min hike from Cape Point to the Cape of Good Hope. Check out some pictures and I’m sure you will see why! 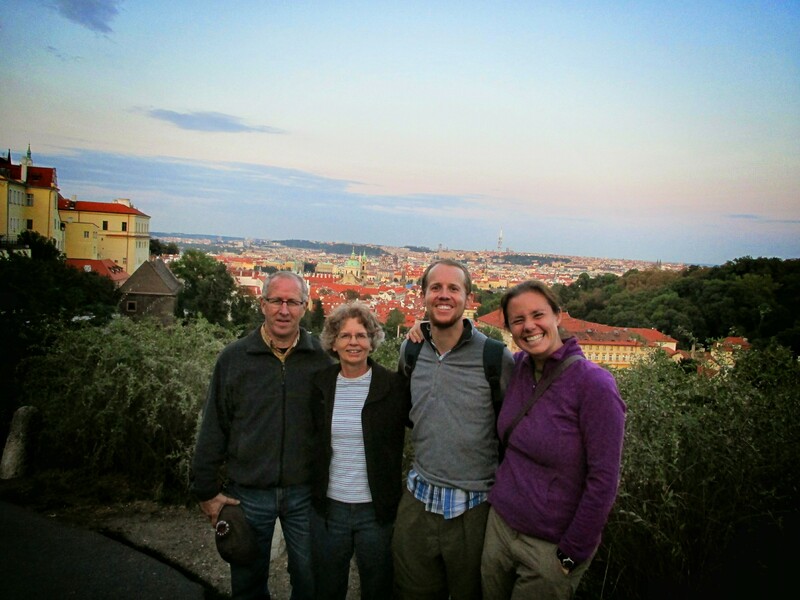 ~We were so fortunate to have Eric’s parents join us for our time in Prague. They met us at the airport as they flew in from the US and we came from Munich. A top moment was definitely when we successfully connected! ~ Prague is an amazingly beautiful city. On our second day there we made our way to the Prague Castle. 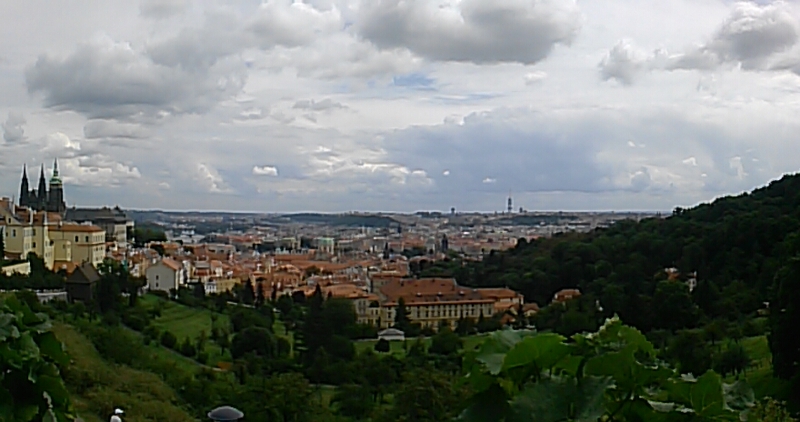 On the way, Eric led us to an gorgeous overlook near the Strahov monastery. Our top moment was looking out on the beauty of our first European city. 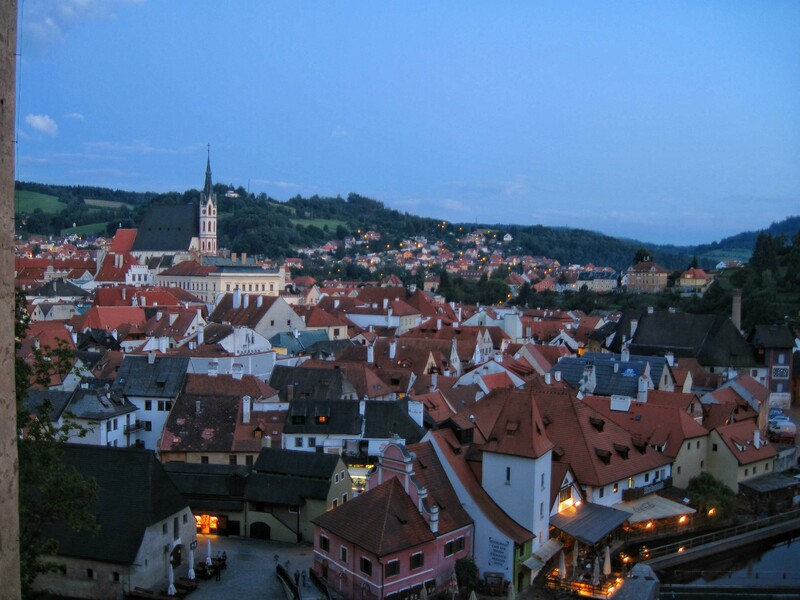 ~ We spent 2 nights in the town of Cesky Krumlov. 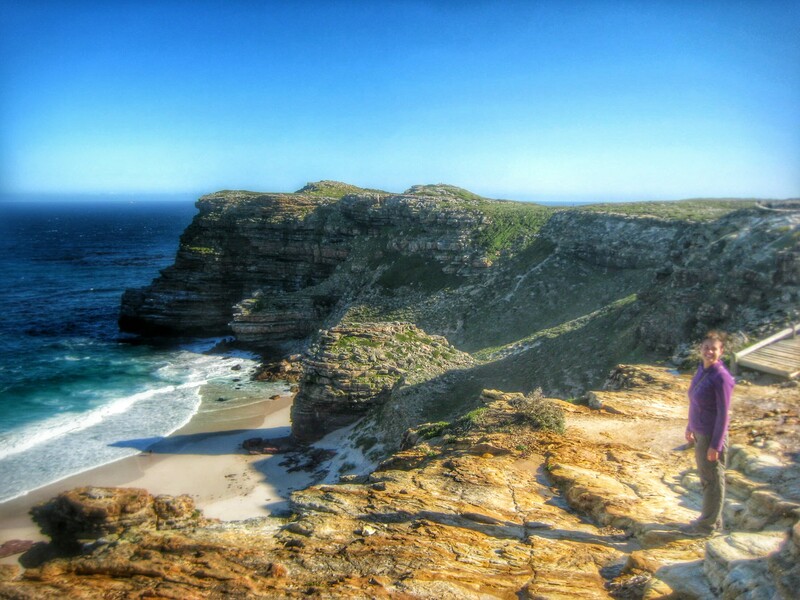 What a wonderful place! 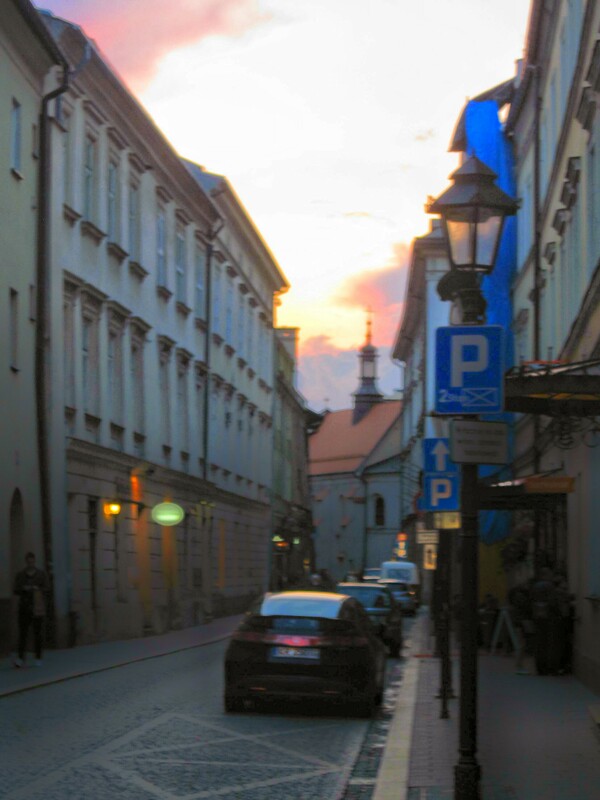 We arrived in the late afternoon and were happy to find that our Airbnb was just as close to the old town center as described. We immediately went out exploring. Our top moment was enjoying this beautiful city at dusk. There were not nearly the amount of tourists that we had encountered in Prague, people were a bit friendlier, and the old town was magical. 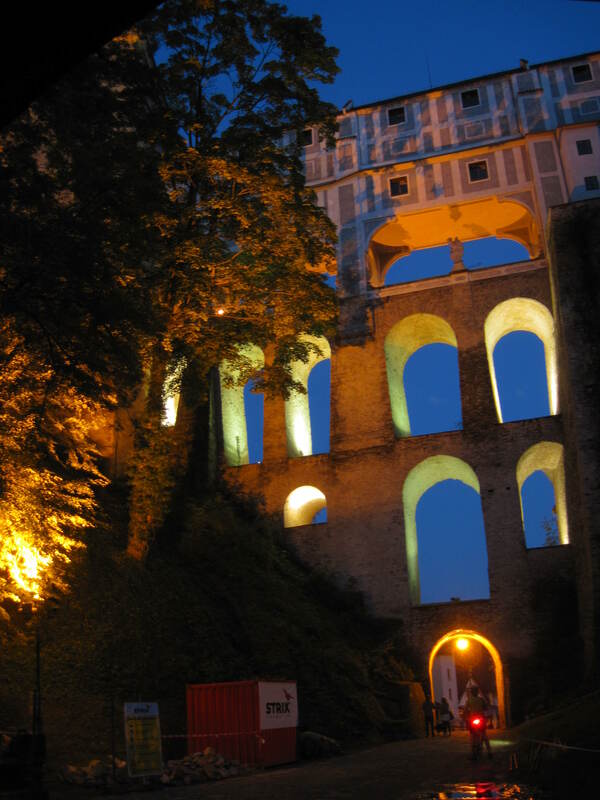 We climbed into the castle and descended the stairs as the city fell into darkness. It was beautiful. 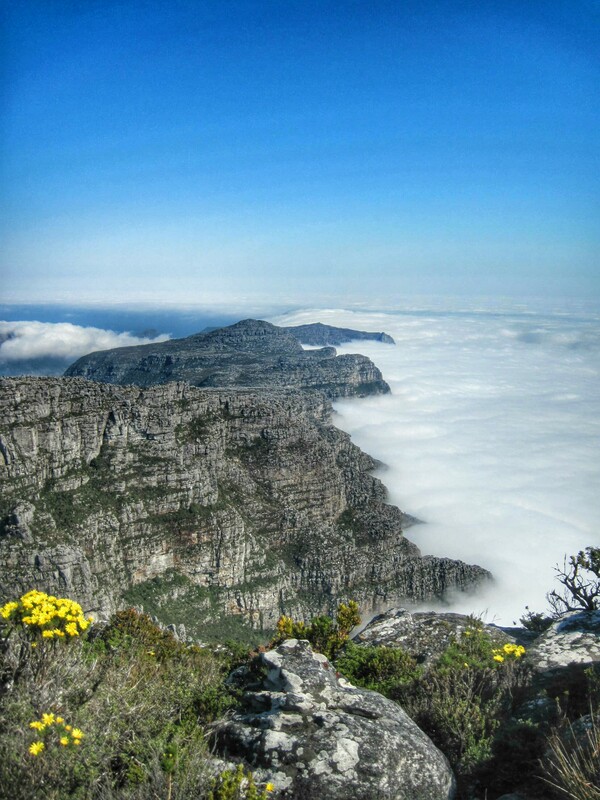 ~ Our hike to the top of Table Mountain was fantastic. It almost made the cut for top moments especially because of our relief about the weather. 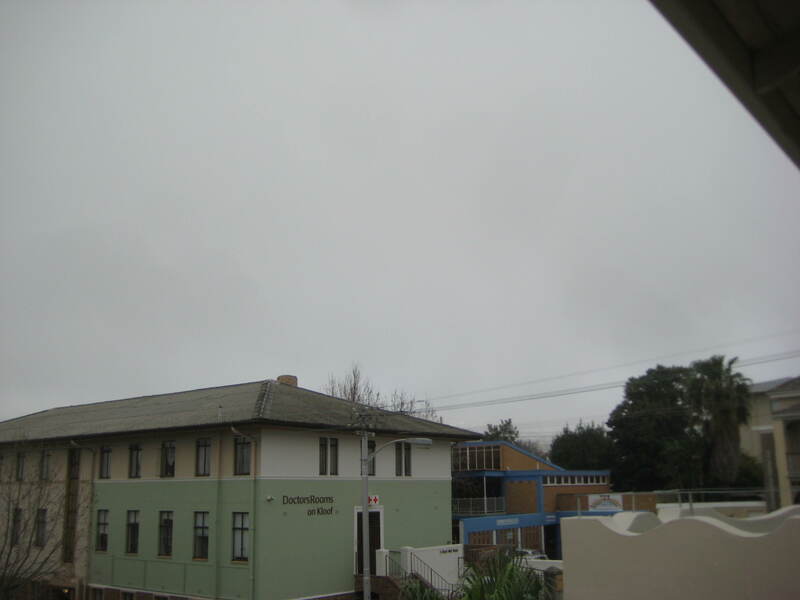 Our last full day in Cape Town dawned cloudy and dreary. We decided to go ahead with our planned climb anyway. 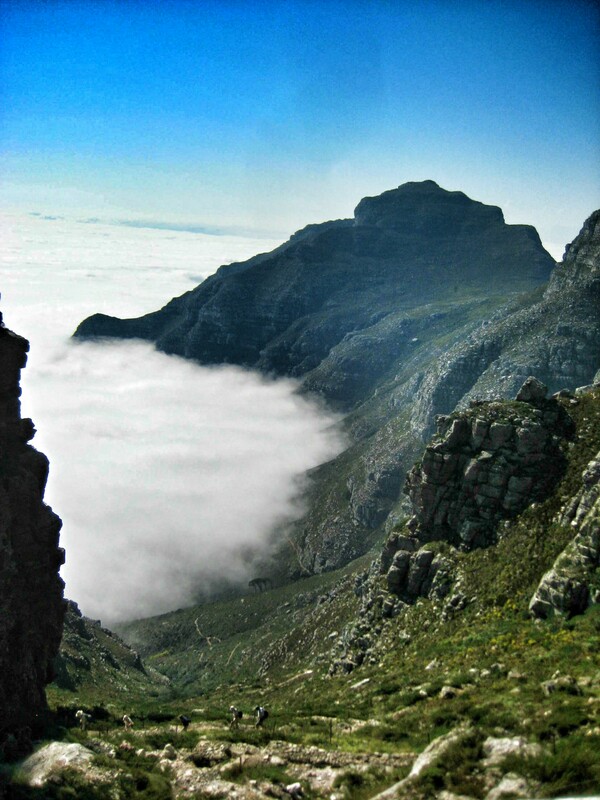 As we drove up to the base of the hiking trail we rose above the clouds!! We were then fortunate to have a beautiful day! Plus, the heavy clouds below us made for some amazing views! 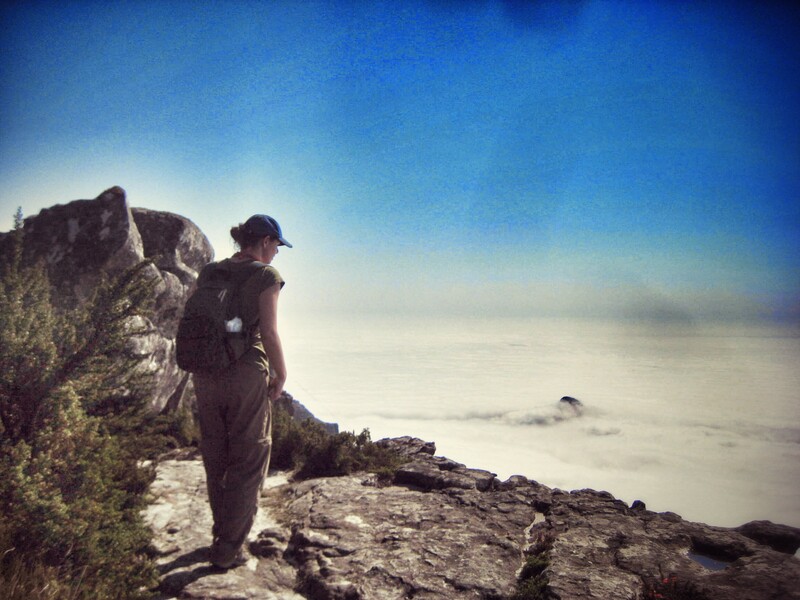 Base of the hike- above the clouds and the sun is shining! ~ We arrived in Krakov without knowing quite what to expect. 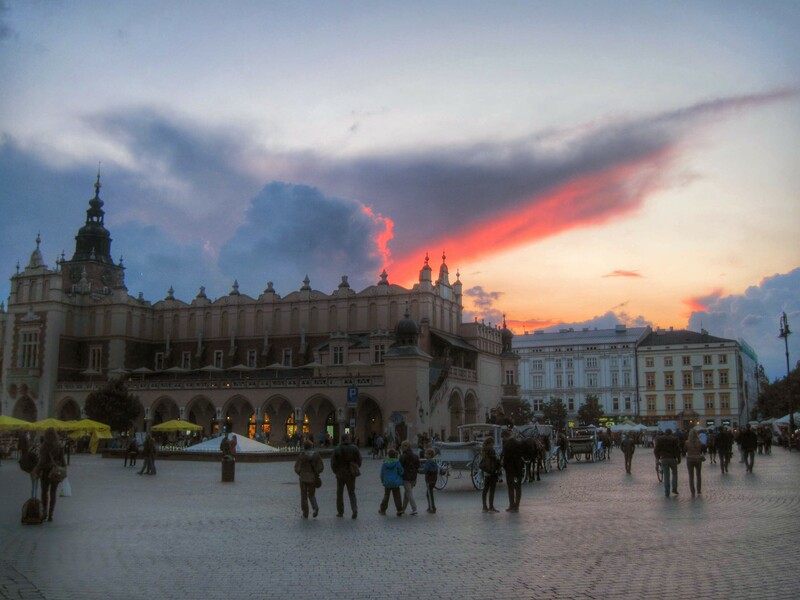 This Polish city does not have the reputation of Prague or Budapest, but it definitely delivered. We arrived the first evening and explored the incredibly beautiful, clean, and quaint old town. Ate in a delicious, friendly milk bar, and revelled in the less touristy atmosphere. 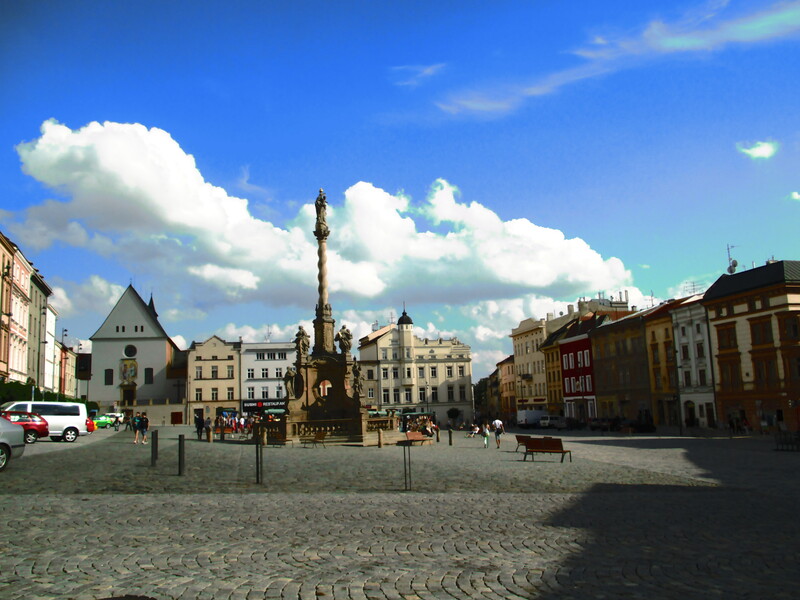 ~ We left bustling Prague for the great city of Olomouc. 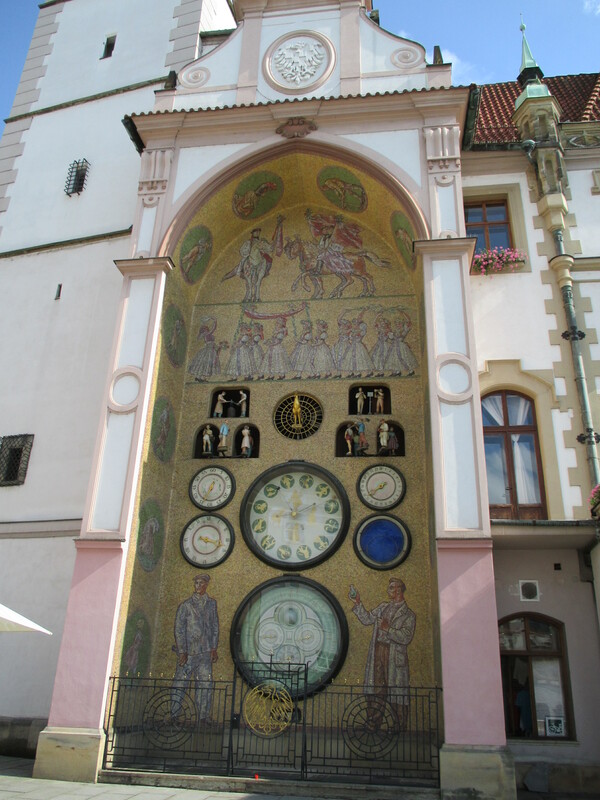 Here we found a bit of peace and quiet in another lovely Czech town. 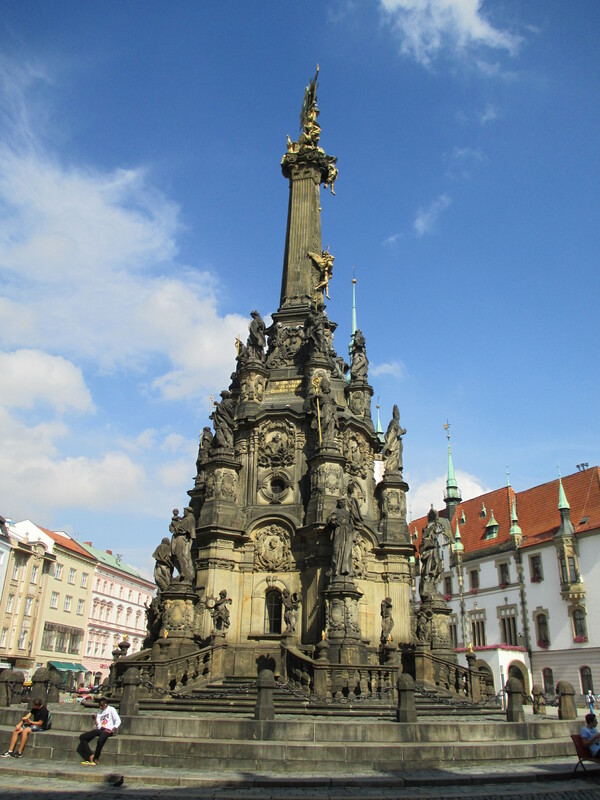 We explored the city, enjoying the pleasant and uncrowded town square. Such a relief from the craziness of Prague. Nothing missing, broken, or discarded! We have not made any changes to our bag contents except for one small thing. We sent home our pair of binoculars with Eric’s parents. 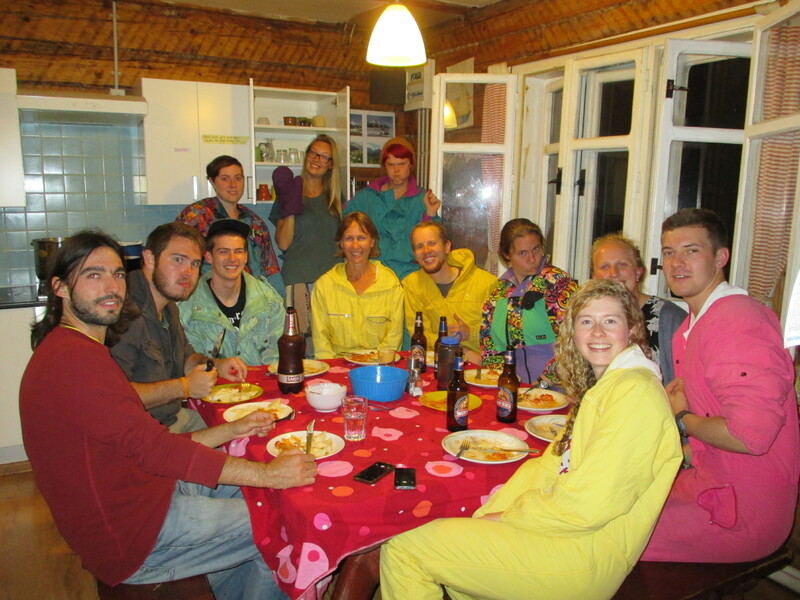 We are starting to wonder if we are ever going to use the summer weather clothing that we brought. Europe has been quite cold and we haven’t even worn our shorts, tank tops, or swim suits. This all sounds amazing! I’m a smidge jealous 😉 We miss you guys! Thanks! 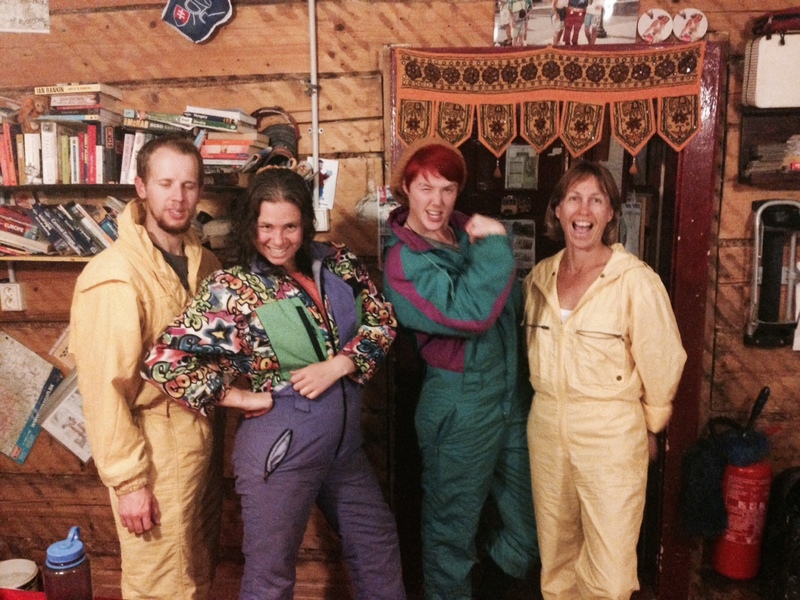 We have been having fun! We miss you guys too! !